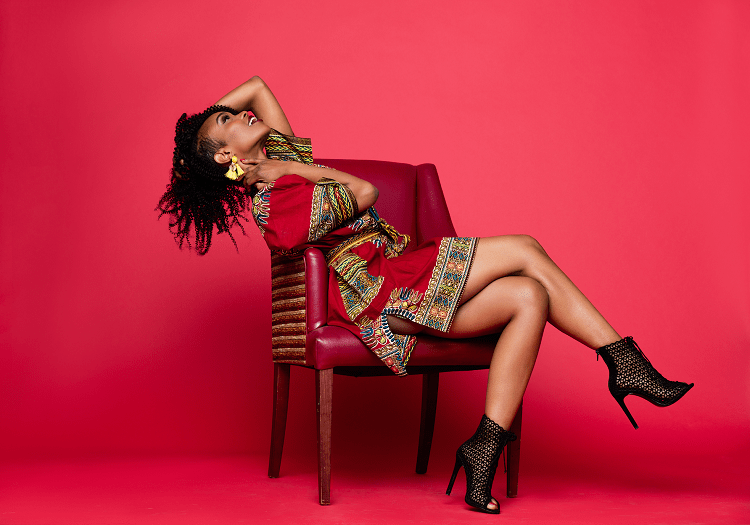 Acclaimed Kenyan-Norwegian, rapper, Stella Mwangi is not settling down yet. Just off her grand performance on one of Europe’s biggest stage, the Melodi Grand Prix 2018, Stella Mwangi just dropped a new music video for the single: “10 Toes”. This certified club banger is the second single off her own independent label in Norway, ‘Badili Akili’. The single is currently available on the Norwegian Melodi Grand Prix song contest 2018, Stella Mwangi comes out with a new explicit hiphop record ’10 Toes’. The video features Katharina Thanderz, a Norwegian-Spanish former kick boxer, who has now transitioned to a professional boxer and in holding the EBU Belt I super spring weight. Stella Mwangi is known to be the Hip Hop Queen of Scandinavia and Africa, and she holds the crown steady on this new record, serving hot catchy bars keeping rappers on their toes. The record ´10 Toes’ is a definite treat for the hip hop lovers. This entry was posted on Wednesday, March 21st, 2018 at 11:53 pm	and is filed under Kenyan Urban Soul and tagged with Stella Mwangi - 10 Toes. You can follow any responses to this entry through the RSS 2.0 feed.